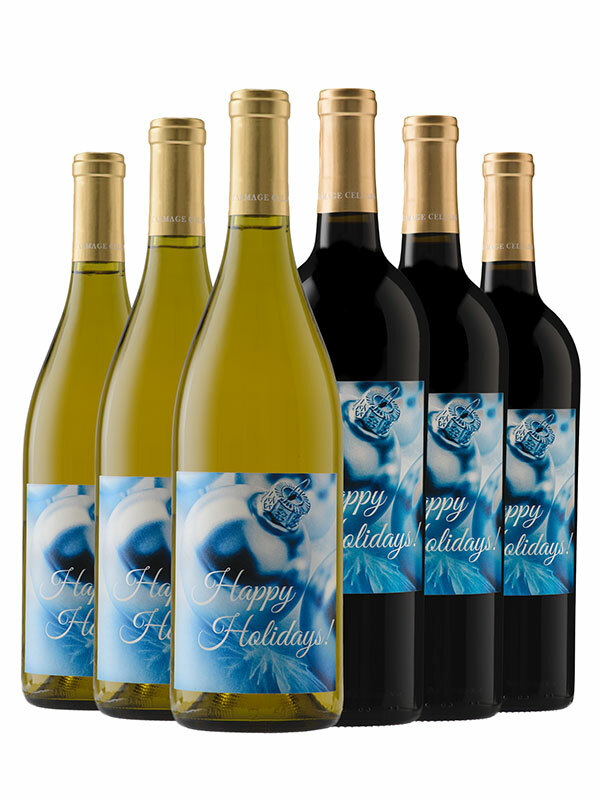 Our Case of Personalized Cabernet and Chardonnay is designed with the perfect red and the perfect white. 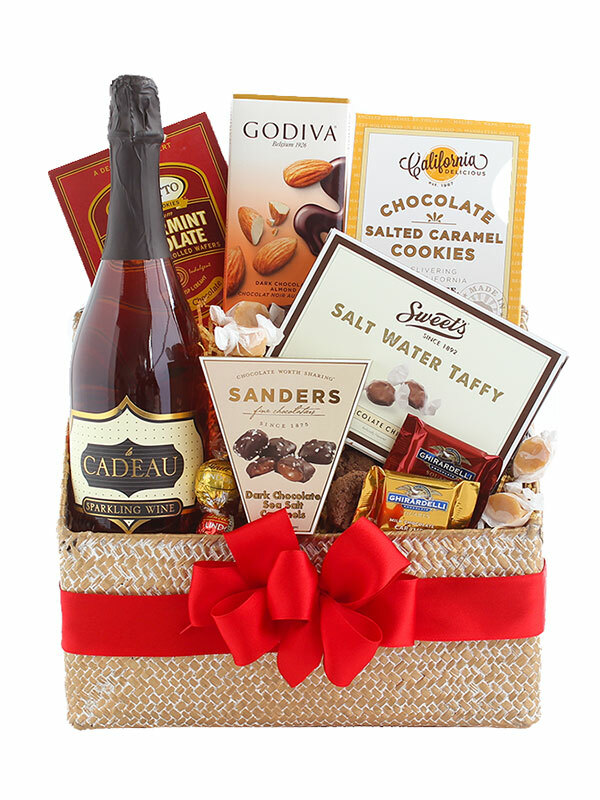 Ideal for any occasion. 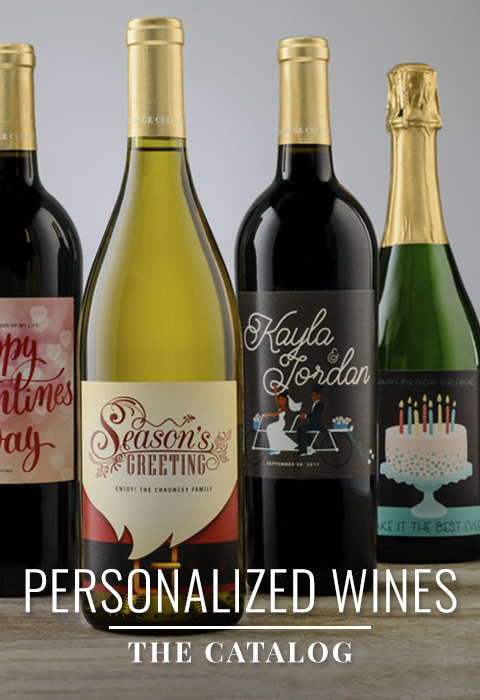 Customize our Talmage wines with your own special message.